The Information on Wednesday claimed Apple is actively working on building its own cellular modem chip for use in future models of the iPhone. The report, citing a “person briefed on the plans,” says Apple engineers have been working on the project in a location close to its Northern California headquarters. Apple has been hiring engineers in the San Diego area for several months. The company has an office in the San Diego area tasked with Wireless Architecture development. Wireless modems are complex creatures, say analysts cited in the report. So, it could take as long as 3 years for Apple to get a new modem chip ready for use in the iPhone. Apple is expected to debut a 5G-capable iPhone as early as 2020, using an Intel modem. That means the earliest we’ll likely see an Apple-designed 5G modem will be 2021. Apple is known for moving chip designs in-house. Apple-designed chips include A-series processors in iPhones, S-series processors in Apple Watches, W-series wireless chips in AirPods and select Beats headphones, and T-series coprocessors in some recent Macs. Apple is currently in a legal battle with Qualcomm over modem chip-related royalties and licensing fees. 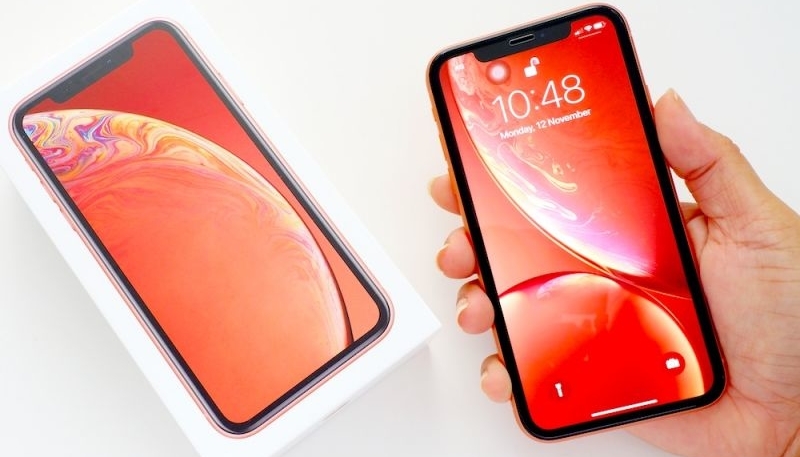 Intel is currently the exclusive supplier of modems for this year’s iPhone XS and iPhone XR devices.